Kingdom Come: Deliverance for PC, PS4, and Xbox One delivers on the Kickstarter's original promises, but buckles under the game's tremendous ambition. 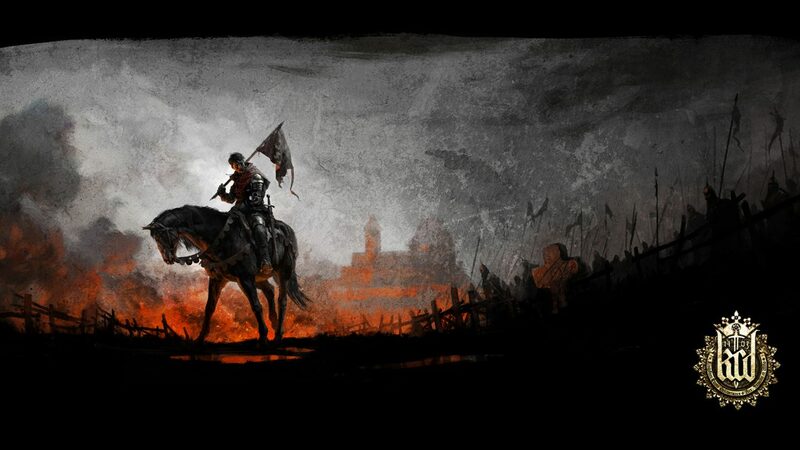 Kingdom Come: Deliverance from Warhorse Studios caught my eye shortly after its initial crowdfunding campaign. Its amazing hook of being a very realistic RPG about a character who isn’t a genre stereotype “chosen one.” Instead, you are venturing through a historically-accurate Bohemia during medieval times, making the game stand out from all other RPGs on the market — especially to someone like me who loves learning about history like me. And when Kingdom: Come Deliverance works, it really nails it. When its unique combat, realistic survival mechanics, and interesting story all work in tandem, the game becomes one of the most immersive RPGs I’ve played in years. Unfortunately, more often than not on PS4, those aforementioned things are bogged down by some frustrating fights, boring wait times, and tons of graphical glitches and other kinks that make Kingdom Come: Deliverance more janky than fun. Like most RPGs, Kingdom Come: Deliverance does feature an intricate plot that will take players tens, maybe even hundreds, of hours to unravel beat. 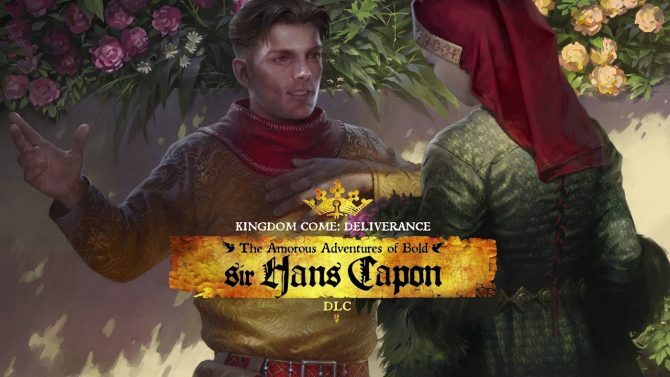 That being said, this game differs in that it doesn’t wrap itself around some chosen one with unique powers, rather a son of a blacksmith who finds himself seeking revenge in a war-torn 15th Century Bohemia after a series of unfortunate events results in his hometown of Skalitz being destroyed. The plot of Kingdom Come: Deliverance also seeps itself deep within real-world history. King Sigismund of Hungary has caused lots of unrest in Bohemia after invading with the help of some nobility in order to take care of the Bohemia’s current King Wenceslaus. 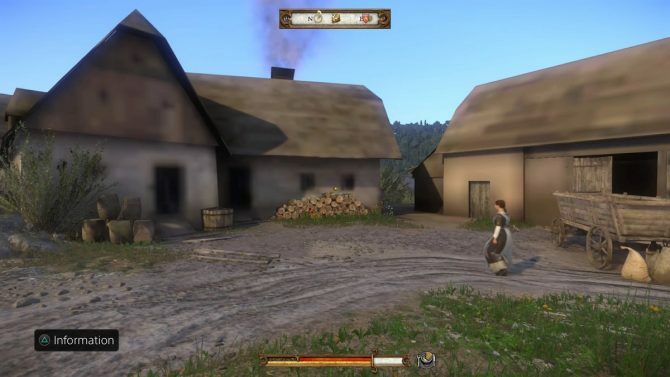 In this swirl of fighting Cumans and Czechs, Henry, son of a Blacksmith in the smaller village of Skalitz, becomes one of the few survivors of a devastating attack. In an attempt to avenge his parents’ deaths and get his father’s sword back, Henry joins the ranks of Sir Radzig’s envoy and eventually finds himself wrapped up in an intriguing and engaging plot that has him trying to stop an insurgency within his kingdom. 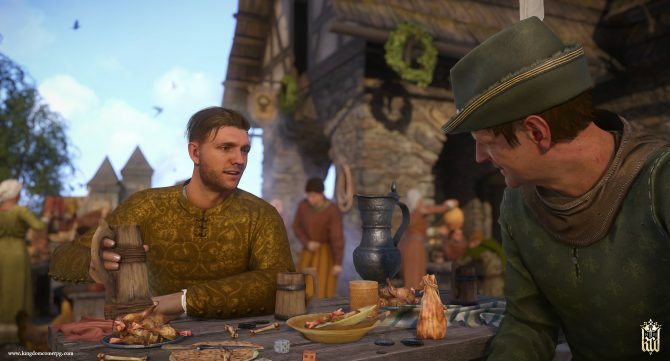 I appreciated the different angle Kingdom Come: Deliverance brings to the typical medieval conflict by focusing on someone who’s initially a serf instead of some sort of chosen one, even if Henry is the clear protagonist of his story. While some conversations can become uncomfortable due to unattractive animations or a glitchy camera, I did appreciate all the branching well-voiced dialogue. There’s also a ton of information in the in-game codex that you can use to learn about Bohemia at this time, so some history enthusiast might wind up spending hours on those menus alone. Kingdom Come: Deliverance does fully deliver on its unique premise when it comes story, but things do start to get a little more uneven when it comes to the technical and gameplay side of things. Let’s get the biggest issue that plagues the PS4 version out of the way first: Kingdom Come: Deliverance is host to a bevy of technical kink and problems that all work together to create an experience that can become unenjoyable. You honestly sometimes can’t go a few minutes in the game without noticing some sort of technical problem, even after many big console patches from the developers over the past month. Pop-in is extremely common. While this is something I can often overlook in games if it only impacts minute details, entire textures right in front of me have taken several seconds to load in before me. While Cry Engine 3 does make the game look quite beautiful at times, the atmosphere is completely ruined when several textures and pieces of the environment have trouble loading in around you. As I mentioned before, animations can be very hit or miss, ruining some in-game conversations. 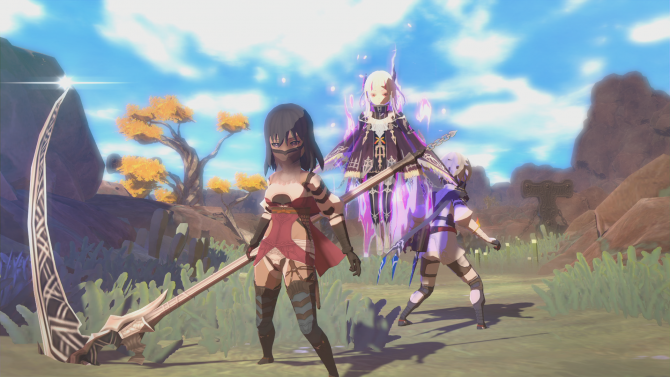 The frame-rate also chugs in more demanding sections or battles in the game, though this has improved slightly since release. Then there are a variety of other smaller glitches, like getting stuck in the environment, enemies not loading in their t-shape models, and the rare crash, though they aren’t as common now as they were around release. 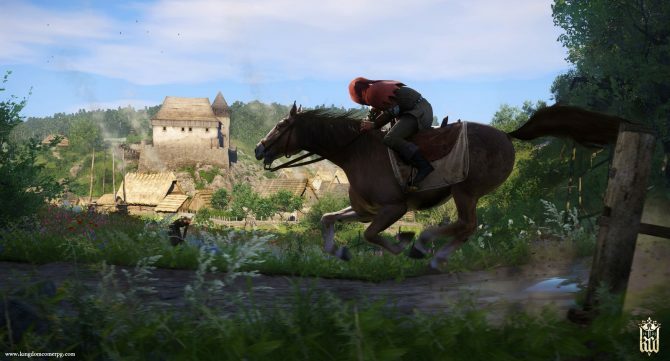 While the PC version of Kingdom Come: Deliverance has fewer issues and may also have a passionate modding community that could possibly improve some of these technical kinks, console players are bound to updates straight from Warhorse Studios. 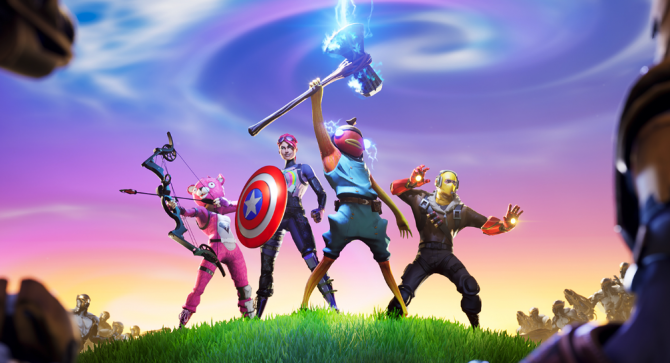 While they are actively trying to patch and fix these aforementioned issues, they are still very present and noticeable on consoles and will hurt the experience of anyone who doesn’t decide to pick this game up on PC. This is one of the worst examples of noticeable texture pop-in I ran into on my journey, and it lasted for almost a minute. 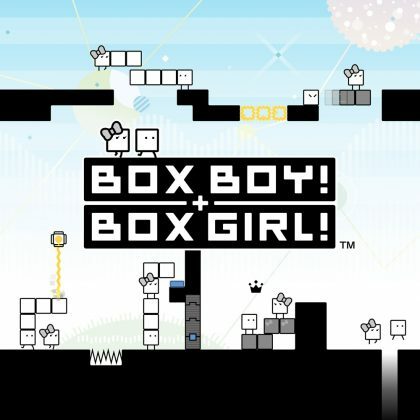 Fortunately, behind all of those technical problems is a really interesting came that introduces some really unique mechanics, even if all of them don’t pan out. 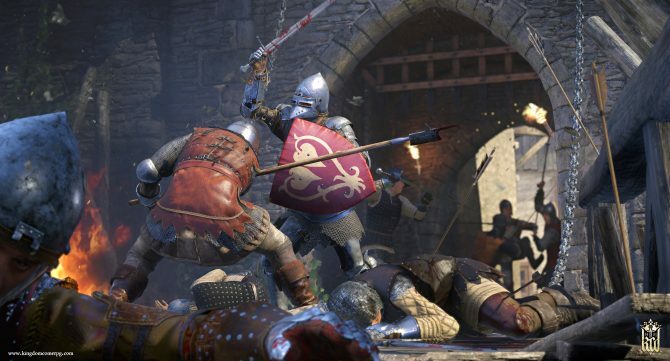 Combat in Kingdom Come: Deliverance is much more methodical, and even sometimes discouraged when compared to its RPG peers. When in a fist fight or swordplay, you determine your attack trajectory with the right stick, relying on advanced moves and good timing in order to best your opponent. 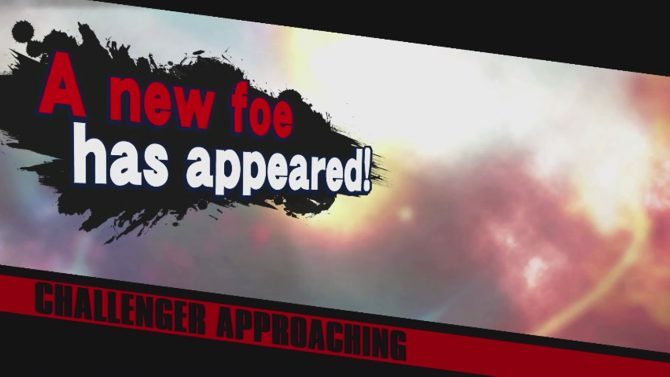 This makes one-on-one combat a completely enthralling experience, but it can quickly become frustrating once more than one opponent gets involved. 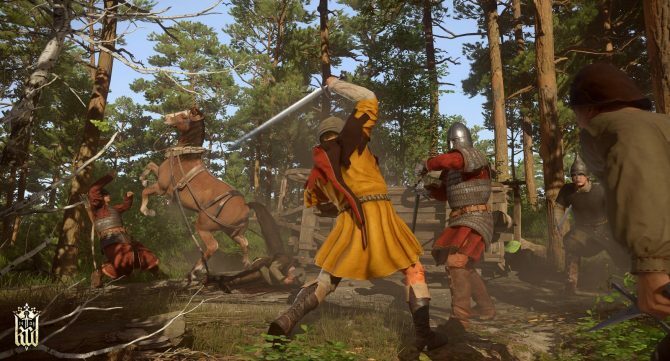 This is very realistic and could be appreciated if executed correctly, but Kingdom Come: Deliverance sometimes forces players into really frustrating combat situations that they will die in over-and-over again. This, along with the inconsistent framerate with a weird save system, result in an ultimately flawed, albeit innovative combat system. Bows don’t have aiming reticles either, so going ranged isn’t always an option. I often found my way talking out of situations if I could, as it plays to Kingdom Come: Deliverance’s greatest strengths. In order to level up stats that impact things like combat, alchemy, and lockpicking, Henry will actually need to do the task. This does make allow different players to adapt to their preferred playstyles or strengths but can become a problem when you a forced into a situation that requires you to use a skill you aren’t as comfortable with. There are also a ton of other smaller mechanics and pieces of world-building to sink your teeth into. Many quests do stick to the in-game clock, so if you don’t meet a character or pay back a debt when you said you would expect noticeable consequences in the future. Like a parent, players also have to keep an eye on Henry’s clothes, dirtiness, hunger, and tiredness and address them accordingly. Henry will need to rest his feet if he falls a great distance, and apply bandages if bleeding. The accurate worldbuilding and having to micromanage many different things with Henry can give Kingdom Come: Deliverance a sense of realism that is unrivaled within the gaming industry, and appreciated by someone like me who’s wanted an RPG like this for years. If that’s all you wanted Kingdom Come: Deliverance to deliver on, you won’t come out disappointed. When everything was flowing and running smoothly, I found myself more enthralled in this game and its world than any other recent RPG. Sadly, these mechanics probably won’t be for everyone, as realism can clash with fun sometimes. 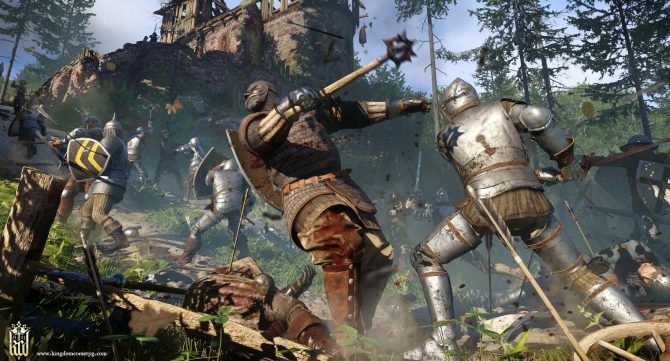 There are a lot of boring wait times in Kingdom Come: Deliverance. If you decide to sleep or fast-travel, except a humdrum waiting period that lacks music or any real player involvement. Outside of technical limitations, some developers decide to sidestep realism in order to make the game experience flow better, but it seems like Warhorse Studios wasn’t willing to compromise on this aspect. It can be appreciated to a point, but also goes against some standard aspects of game design there to make games enjoyable. At the core of Kingdom Come: Deliverance is an amazing RPG with a unique story and mechanics that make the game more realistic than most titles before it. 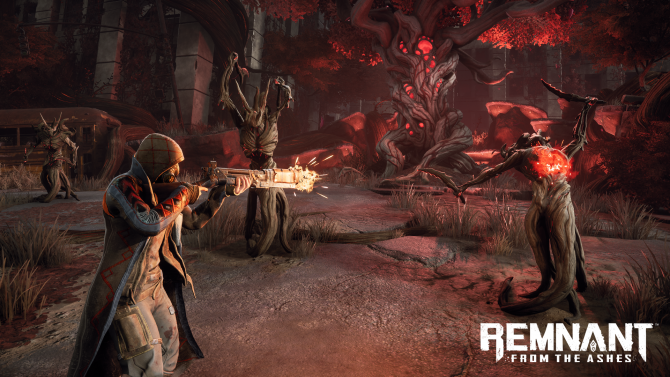 Unfortunately, that game is held back, especially on console, by a ton of technical problems and frustrating mechanics that can make this sometimes engrossing game boring. 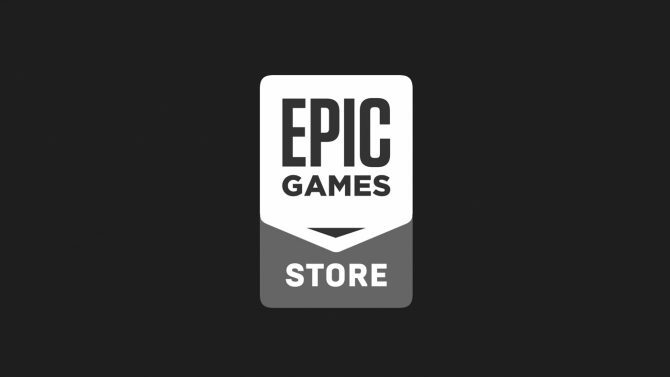 The developers are actively trying to improve the game, but you are probably best off going with the PC version if you really want to play it. While I have come out of Kingdom Come: Deliverance somewhat disappointed, Warhorse Studios still did deliver on their original KickStarter promise of creating a realistic RPG unlike any other. While the developers did squeeze as much potential as their studio could out of this concept, to sometimes remarkable results, Kingdom Come: Deliverance may have been a tad too bit ambitious for them on a technical level, and it really shows.